All of these obsolete drive lines and series have factory recommended replacement options offered from Mitsubishi. Currently, Mitsubishi supports five series, the D700, E700, F700, A700, and the latest series introduced, the A800. 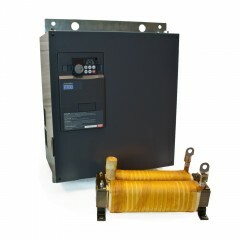 If you would like more information on the factory recommended replacement option for your drive, feel free to call directly at 1-800-800-2261. A024/A044 Series – The A024 and A044 were available for three years from 1994 to 1997 and were the precursors to the E500 Series. A100 Series – The A120 and A140 were introduced in late 1994 to 1999. The A100 was one of the first fan and pump drives Mitsubishi introduced. A200 Series – The A220 and A240 was available for five years, introduced in 1992 and discontinued in 1997. A500 Series – The A520 and A540 were released in April of 1997 and discontinued in late 2005. 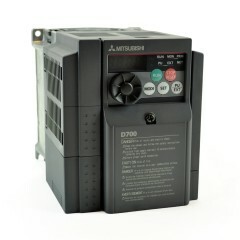 The A500 was Mitsubishi’s 3rd generation of digital drives and Mitsubishi’s first inverter available in up to 1500HP. A700 Series – The A720 and A740 were introduced in 2006 and have been set to be discontinued in early 2015. Despite this, the A700, as well as its accessories, will still be available for special order. E500 Series – The E520 and E540 were introduced from Mitsubishi in the late 1990’s as a compact drive option. 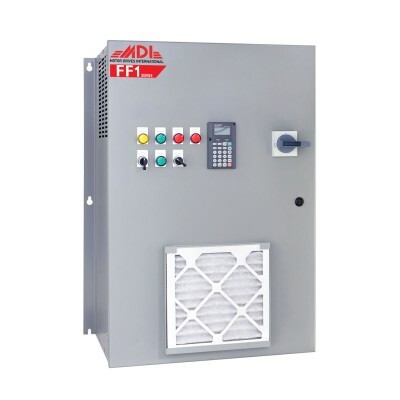 F400 Series – The F420 and F440 were introduced in 1988 as a fan and pump drive from Mitsubishi. It was discontinued six years later in 1994. F500 Series – The F520 and F540 launched in 1998 and continued in production until 2007. 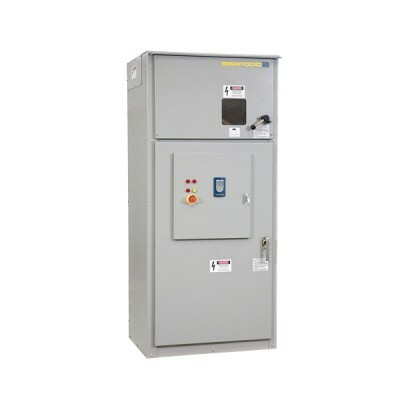 The F500 series was the first drive to contain the new feature of optimum excitation control. S500 Series – The S520 and S540 were introduced in 2000 and discontinued in 2009. 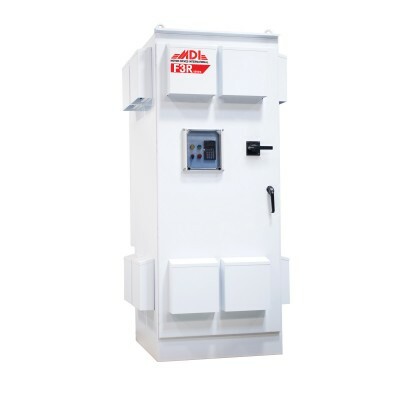 The S500 was a significant advancement from its predecessor and was the first micro-drive with PID control. U100 Series – The U120 and U140 were introduced in 1993 and discontinued seven years later in 2000. 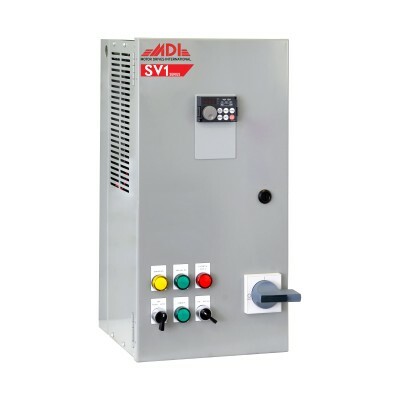 V200 Series – The V220 and V240 were introduced in 1995 as Mitsubishi’s 1st closed loop vector drive. It was discontinued in 2001. Z024 Series – The Z020 and Z024 series were introduced in 1991 and discontinued only three years later in 1994. 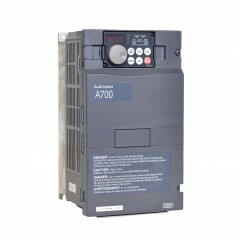 Z200 Series – The Z220 and Z240 were introduced from Mitsubishi in 1987 as one of the world’s first digital VFDs. It was discontinued a short time later in 1992. 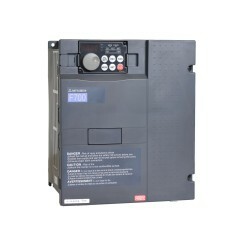 Z300 Series – The Z320 and Z340 are transistor inverters introduced from Mitsubishi sometime in the nineties. 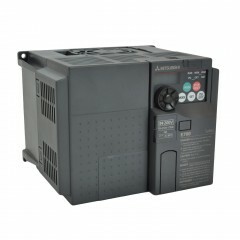 The Z300 is a high function, low acoustic noise inverter.